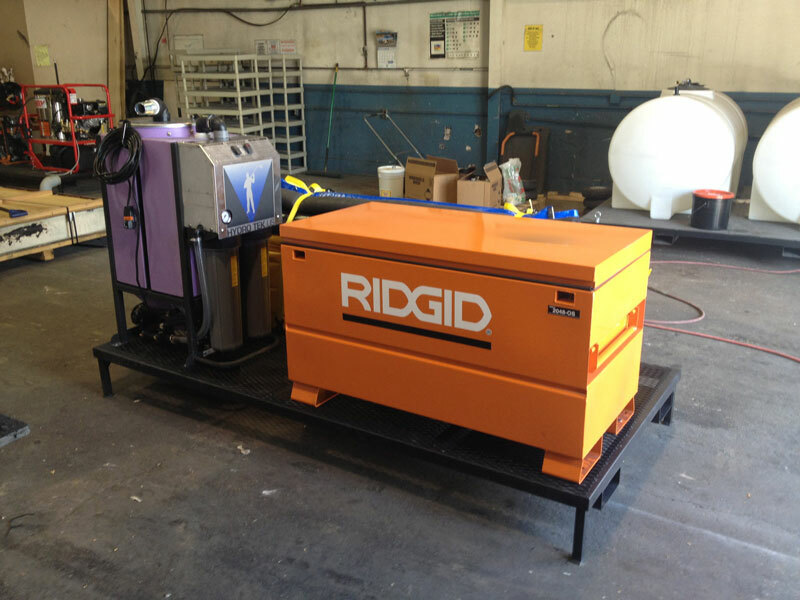 The growing demand for reduction in equipment down time and lower maintenance costs has prompted us to develop a robust and dynamic onsite mobile cleaning system capable of servicing industrial equipment on location and in most cases in one day. 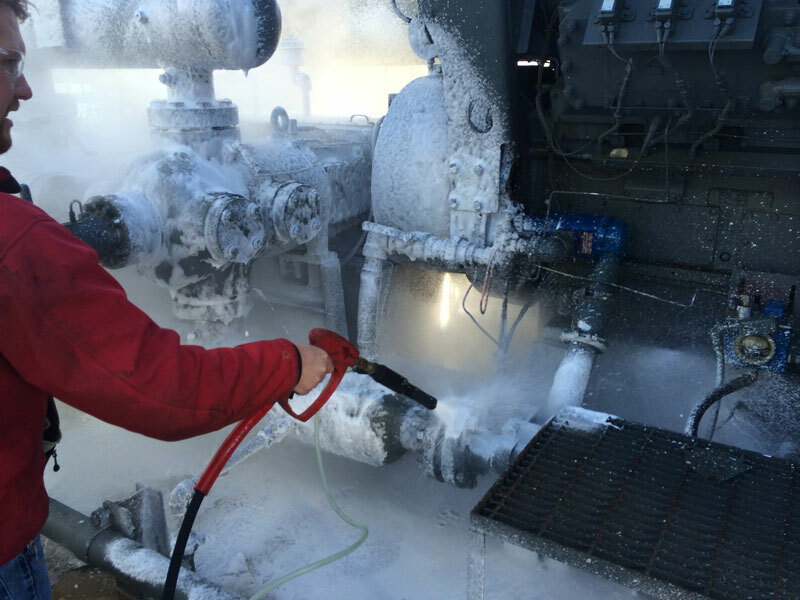 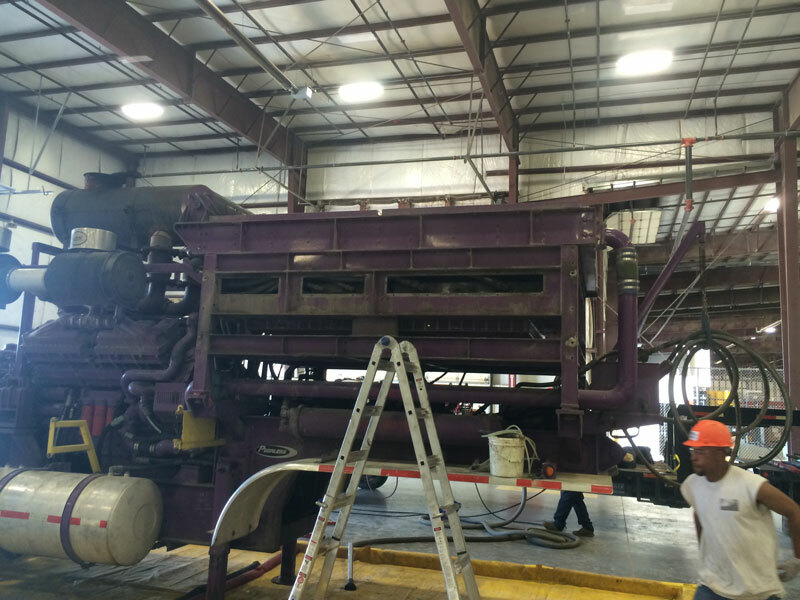 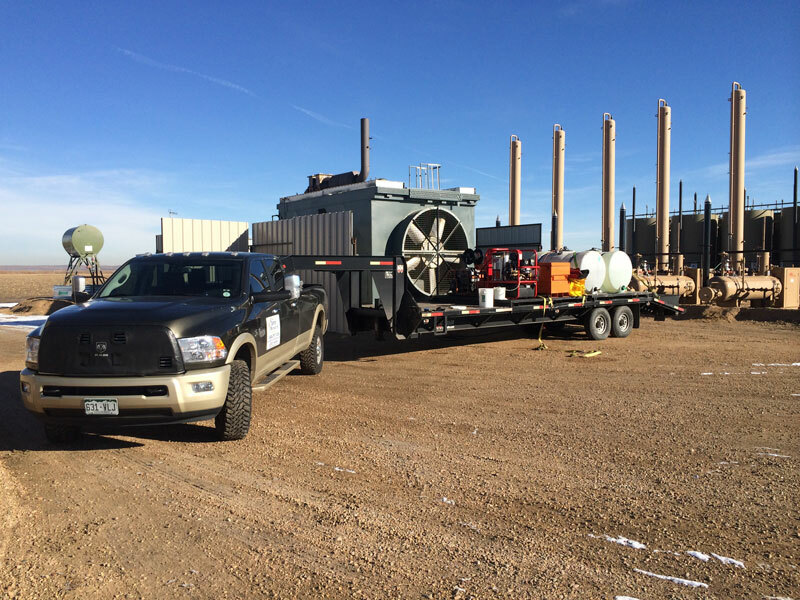 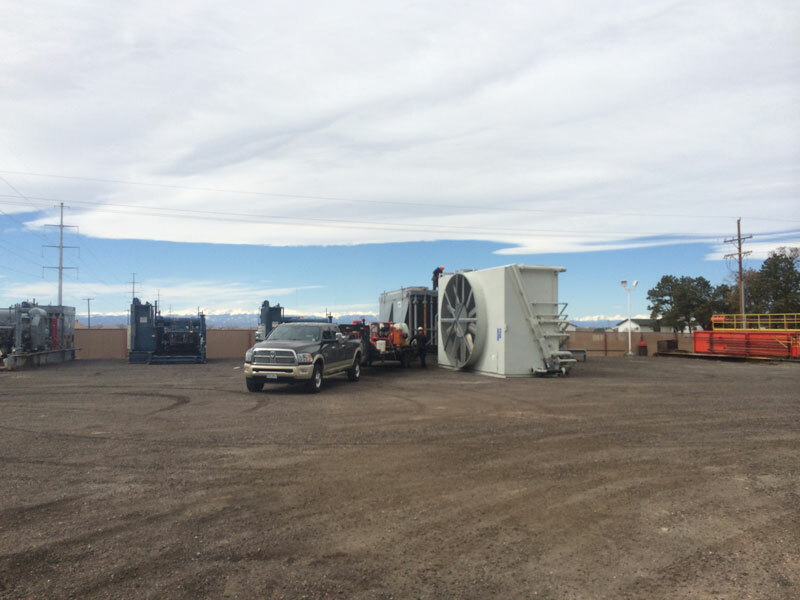 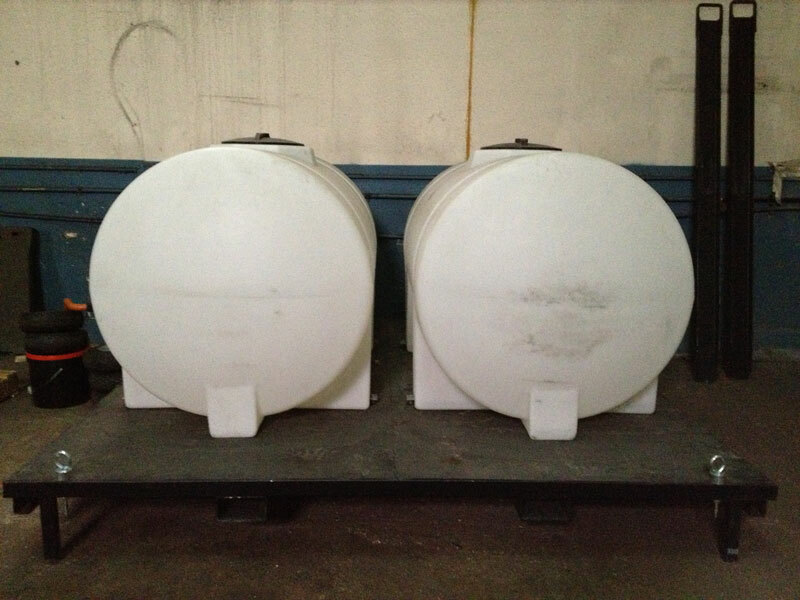 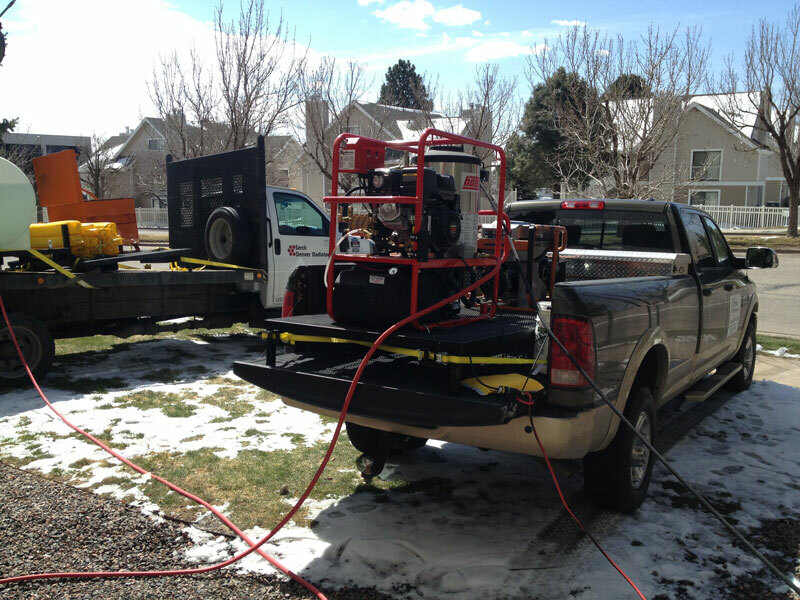 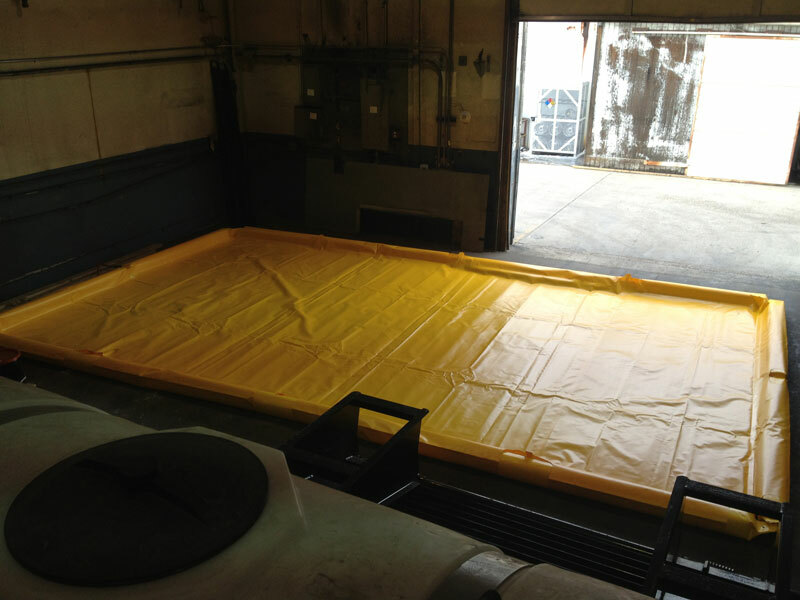 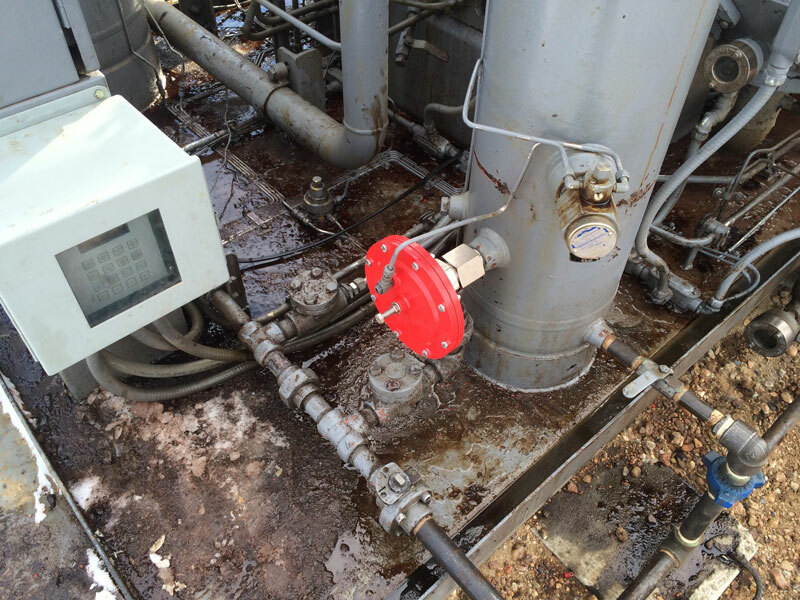 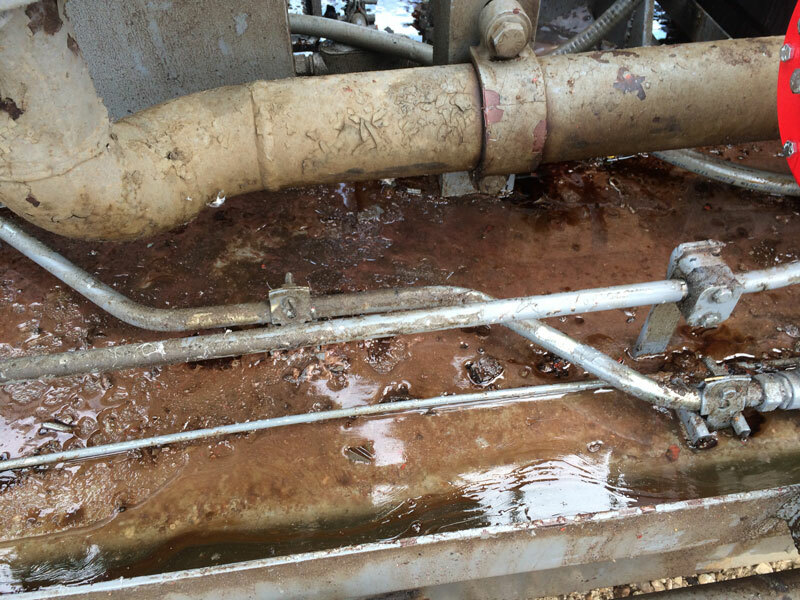 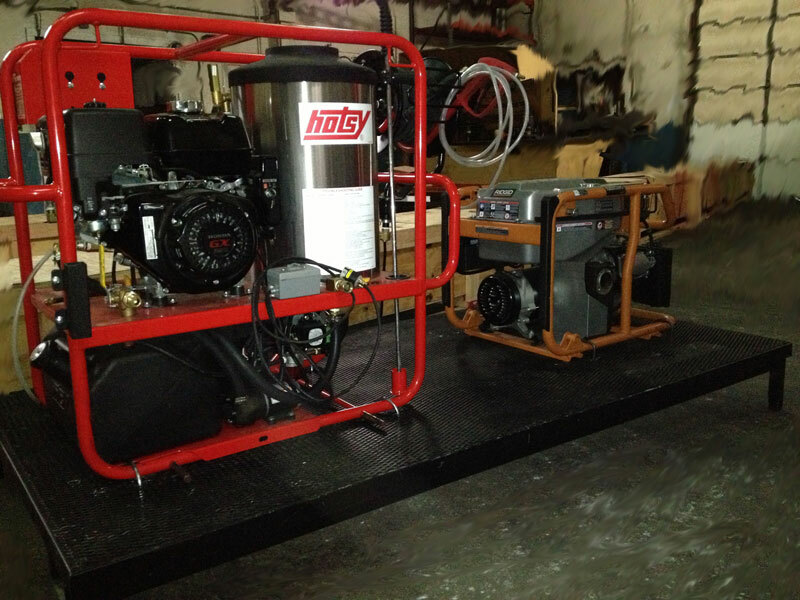 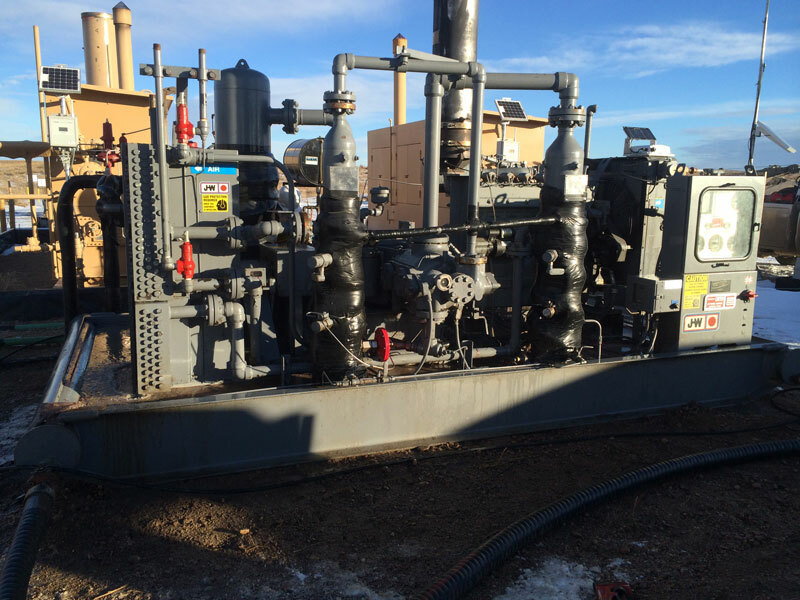 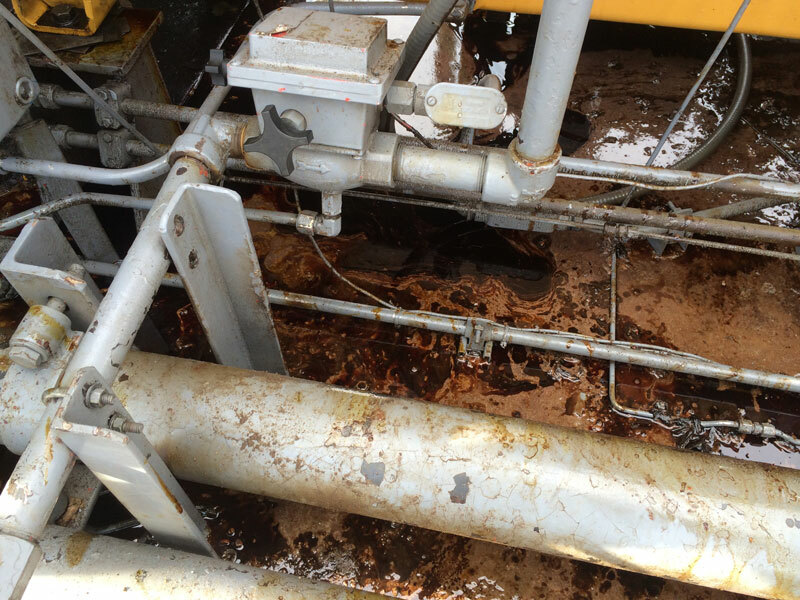 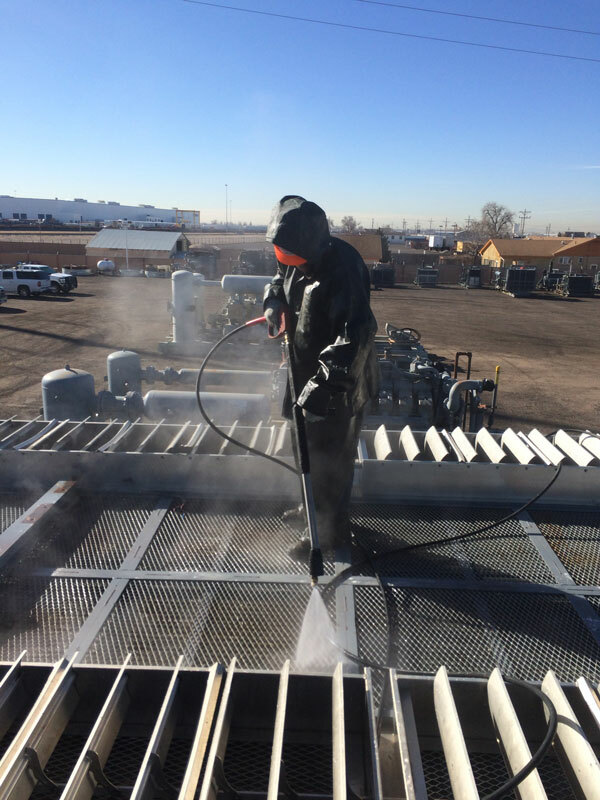 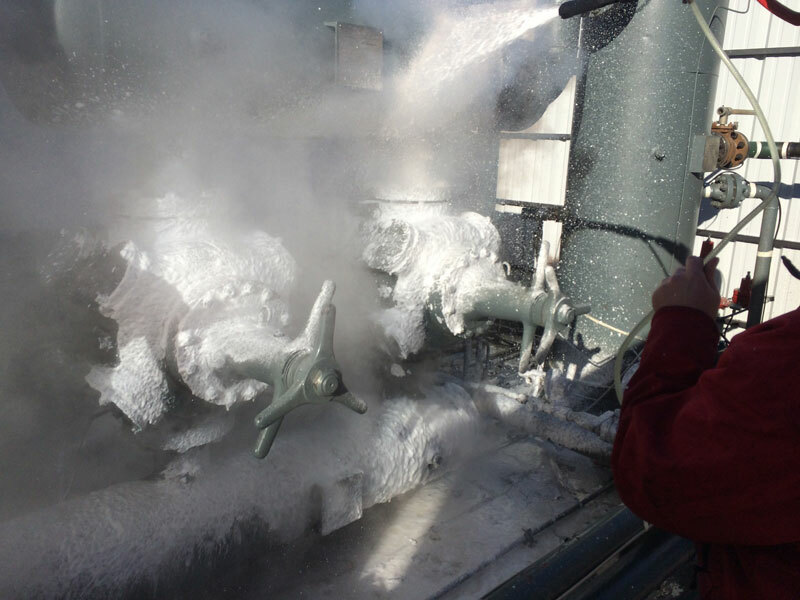 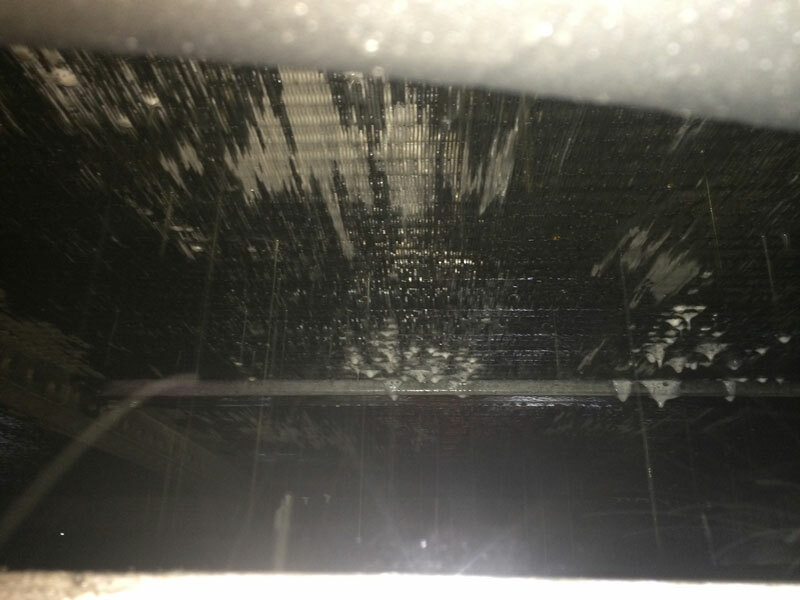 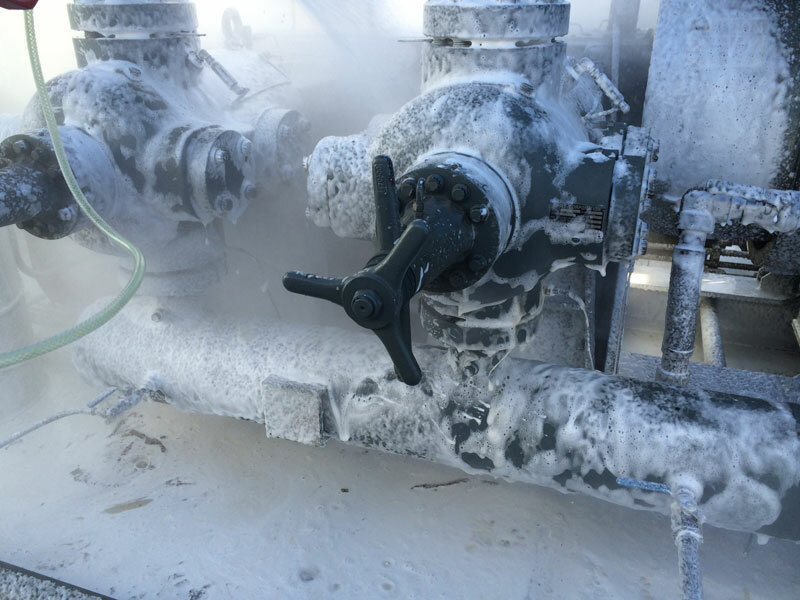 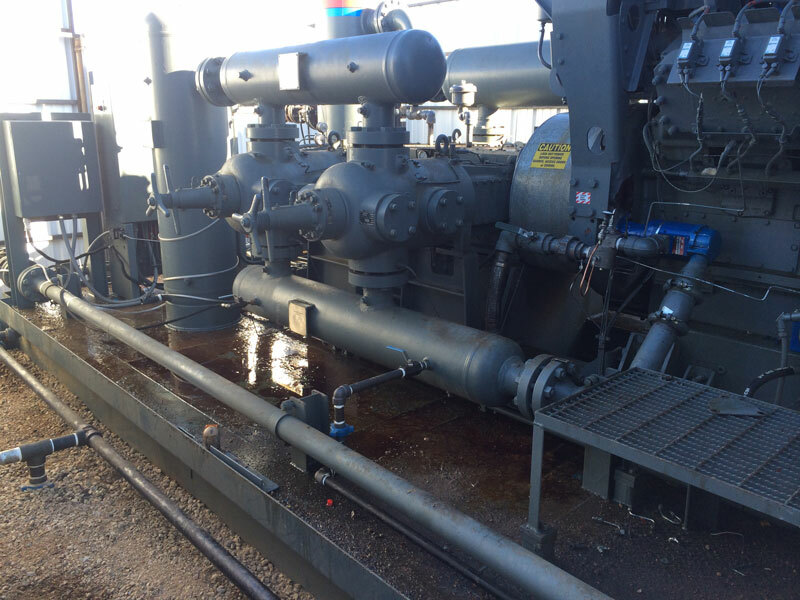 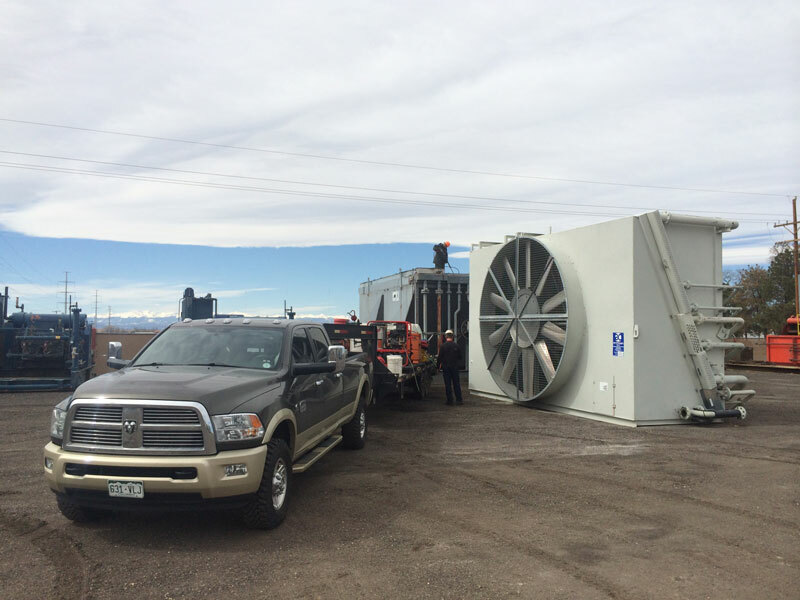 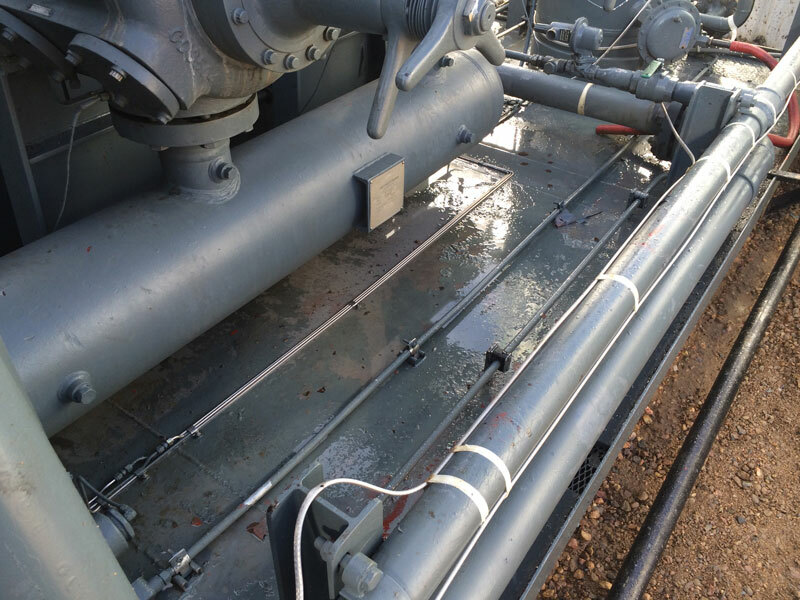 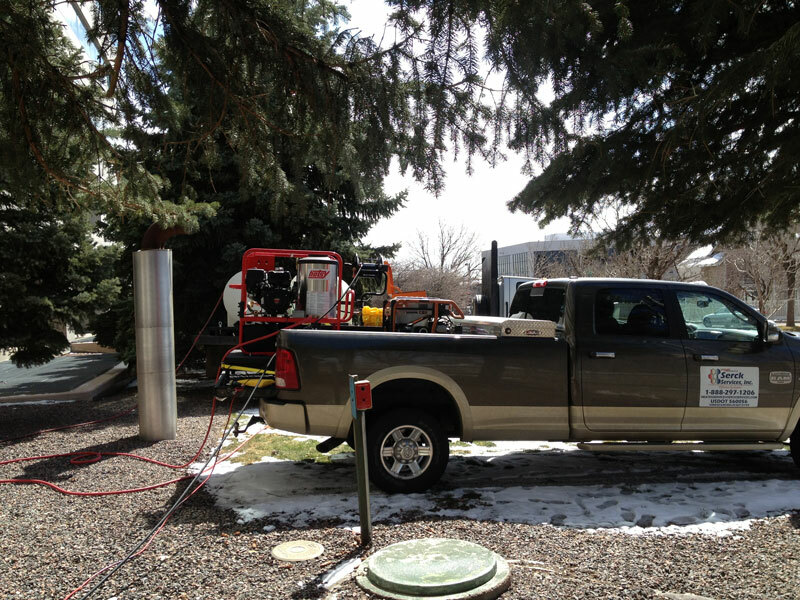 System capabilities include general pressure washing, heat exchanger/radiator high density foam cleaning, internal tube cleaning, and waste water collection and removal. 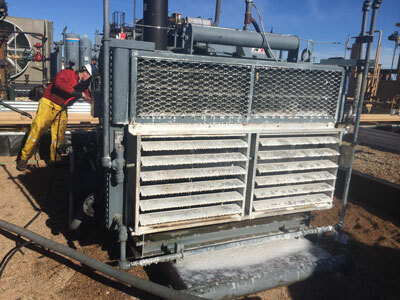 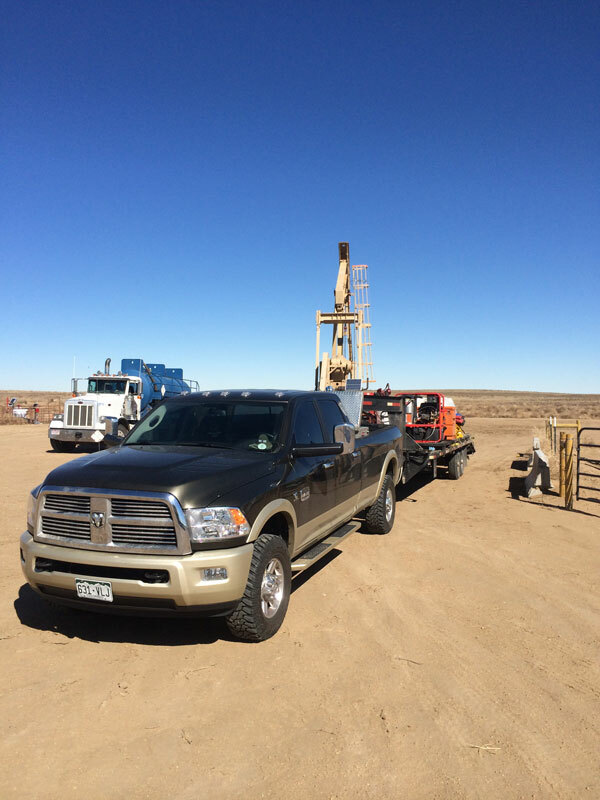 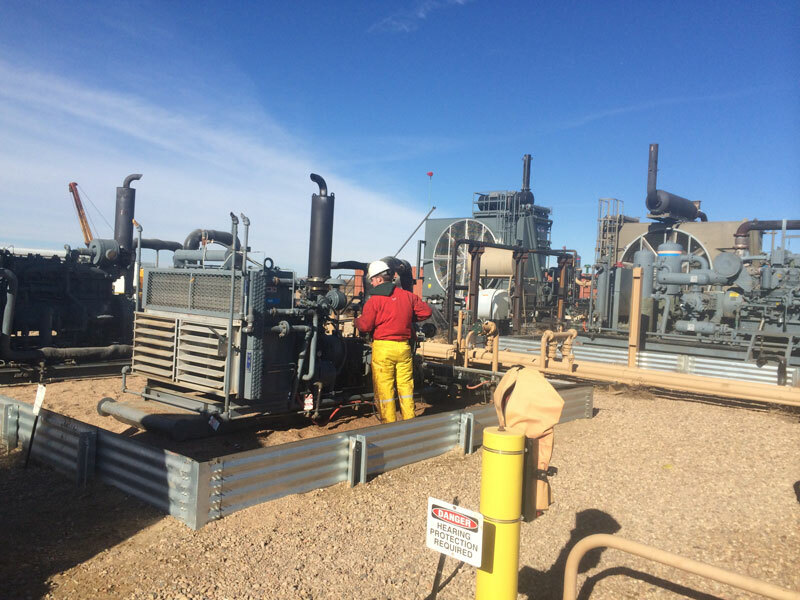 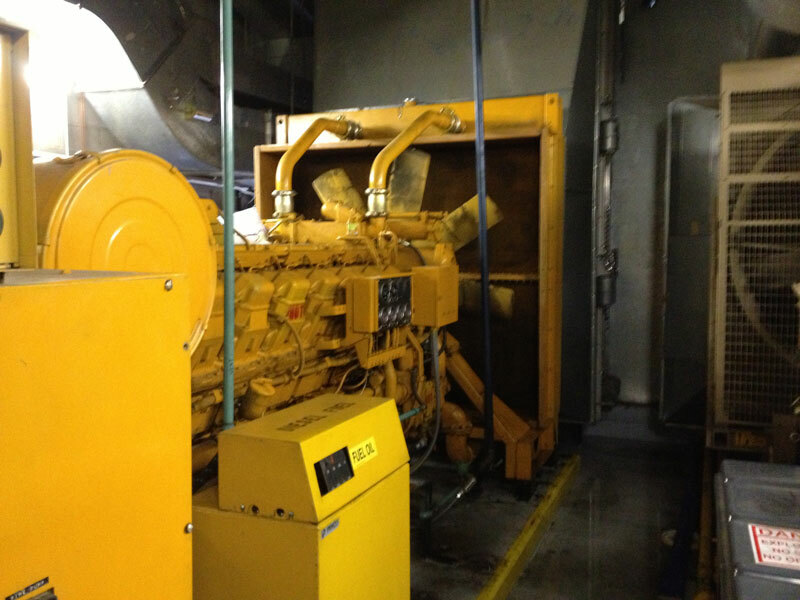 Typical industries served include but are not limited to: oil and gas, mobile power generation, mining, off highway equipment and facilities management and encompass equipment such as fin-tube heat exchangers, industrial radiators, chiller coils/AC condensers, natural gas compressor skids, drill rig plat forms, and heavy equipment. 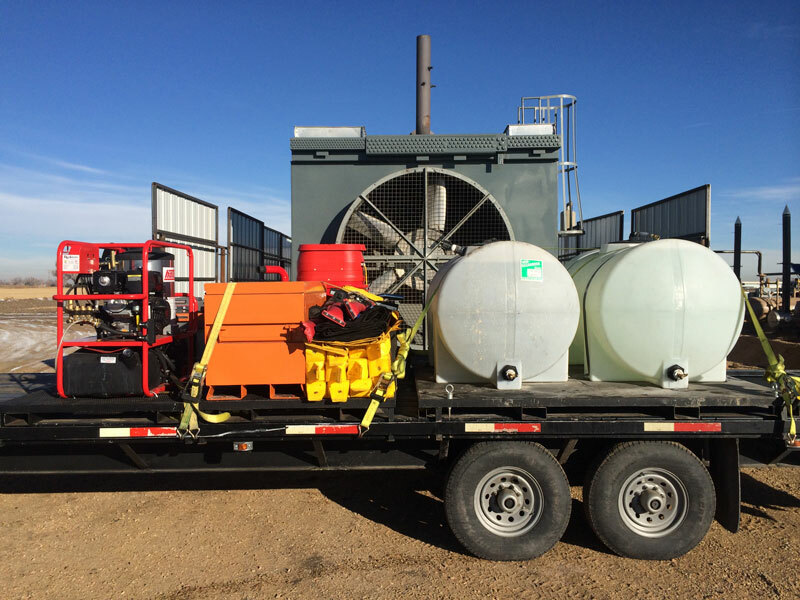 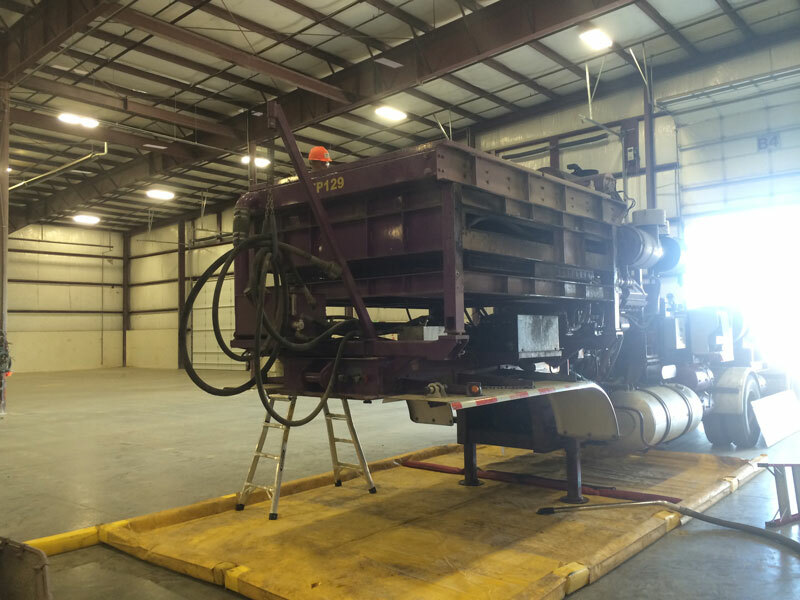 Our friendly crews are trained to the latest industry specific OSHA and MSHA safety standards, and are dedicated to meetings your specific site requirements to ensure safe work practices and responsible environmental control. 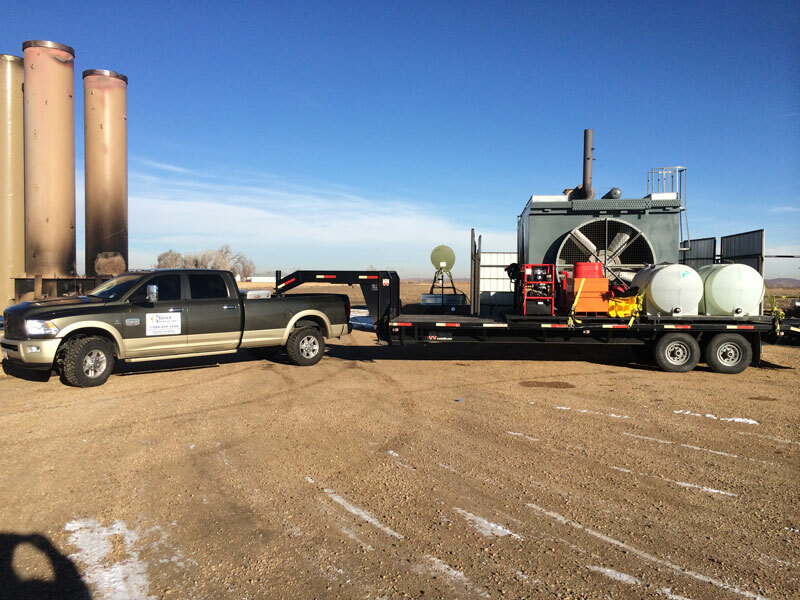 For further information on the capabilities of our Mobile Service Unit or to receive a specific quote for your applications please contact Serck Heat Exchange at engineering@serckservices.com.